Check below this circular about railway notice for more information.. 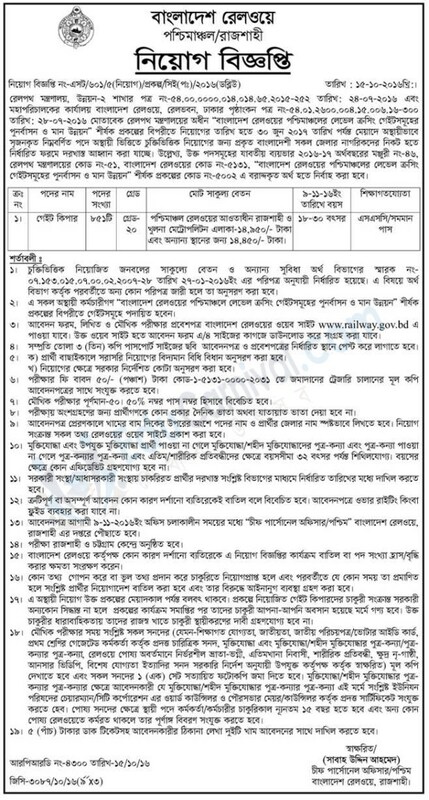 This entry was posted in Govt Jobs 2019, Rajshahi and tagged Railway Jobs by ejobscircular. Bookmark the permalink.